Brett is now offering personal coaching appointments through the Technical Intuition website! Brett has worked with thousands of students over the past decade to develop both their remote viewing and deep intuition skill-sets. He’s now opening his doors to a larger audience to begin assisting the next generation of truth-seekers online in the world today! 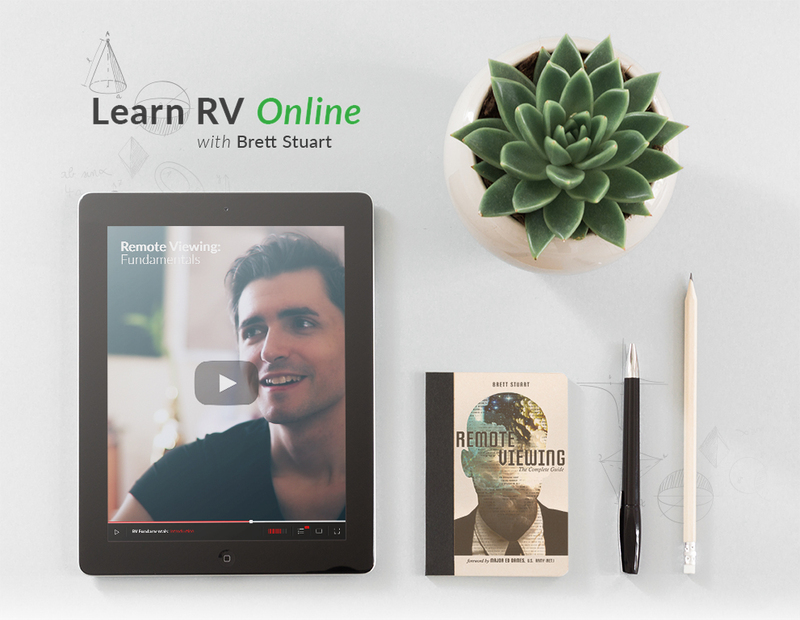 Brett Stuart, author of Remote Viewing: The Complete Guide, has launched an exciting online video classroom dedicated to the development and understanding of a variety of advanced consciousness abilities. Join hundreds of students that have already purchased the RV Fundamentals course, and master your perception today! Remote Viewing theory and a workable model of human consciousness. How to clear the signal-line of mental noise to tap into your intuition. Access information about non-local targets with ideogram techniques. Explore site aspects and produce archetypal renditions of distant sites. Harness the power of "Thought Catching" to assemble RV descriptions. Continue developing your skill after the class with customized tools. An in-depth review of ARV research and its history. Cryptocurrencies and the Stock Market. Applying the skill in a way similar to dowsing. Developing your Associative Target Pair blind pool. Apply a shortened RV method to determine outcomes. Learn to simply decode the ideogram. Employ a precise evaluation and judging system. Recruit your sub-conscious mind to work with you. Troubleshooting ARVs most common issues. Additional exercises to increase accuracy. The only book of its kind, Remote Viewing: The Complete Guide describes in detail each step of the structured remote viewing process that Brett Stuart teaches both in his online and in-person class rooms. Each chapter is filled with detailed diagrams and remote viewing examples, but written in a way that beginning viewers can understand. With over a decade of experience studying and teaching remote viewing, in this book Brett clearly outlines how anyone can harness the power of their intuitive perception and access information about unseen persons, places and events. If you have ever been interested in more than just the stories of psi-spies trained in the original special access program, and want to learn how to specifically apply remote viewing techniques yourself, then this is the book you’ve been waiting for! Learn the basics of RV for Free! I'm passionate about releasing remote viewing project discoveries for free in video format. If you enjoy the content, and wish to support me in this endeavor, please consider becoming a Patron. You'll gain access to exclusive perks like monthly Q&A's and more! It’s been three decades since I served as both operations and training officer for the Defense Intelligence Agency’s ‘psi spy’ unit. In truth, in civilian life I’ve never really abrogated those roles; I formed and direct my own intelligence agency (a private consulting group), and over the years have taught remote viewing to many thousands of people. 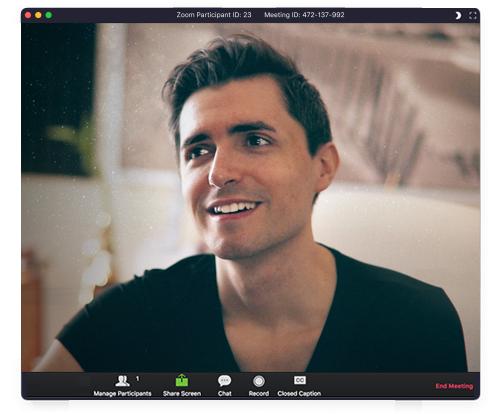 Brett is the preeminent Remote Viewing trainer working today. He offers a coaching element which is necessary to help students confront blind spots in their personality, past, and ego, which may filter how their unconscious retrieves information. Brett made me feel comfortable during training with clear expectations and scheduling. He set up a full curriculum based upon my training goals and tailored teaching to meet these objectives. He made me aware of all the technical errors I was making with detailed analysis and ways to improve. He gave me excellent logical analysis tools, not often taught in Remote Viewing, in order to improve my session interpretation and postulating accuracy. Congratulations on the very professional and well laid out digital program. A very well thought out program which can be easily used by novices, intermediate and professional users. It truly is setting the bar, and creating a milestone in the advancement of RV tools for users in terms of increased accuracy, saving time and recording results. — One of your students, Paul B.
Brett would love to hear from you!